We have a complete mechanical laboratory for the construction of virtually any drive or automation system needed to operate today’s high tech, intricate machinery. Each system is first laid out in AutoCAD ®, producing an extremely clean and efficient panel with well marked circuits that match our professionally drawn schematics. 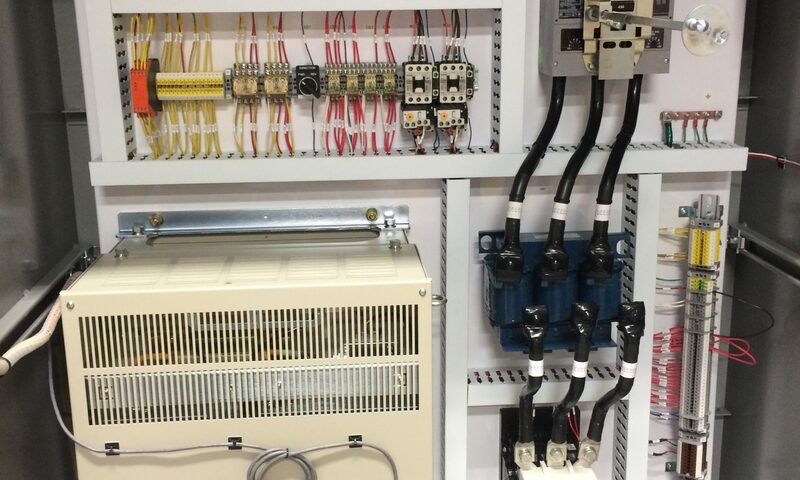 Our systems come complete with full documentation, including mechanical and electrical schematics, device cut sheets, bill of materials and briefs outlining the operation and maintenance of the systems we design and build.